Advertise your product or business digitally with the Samsung QBH Series 75"-Class UHD Commercial Smart Signage Display. 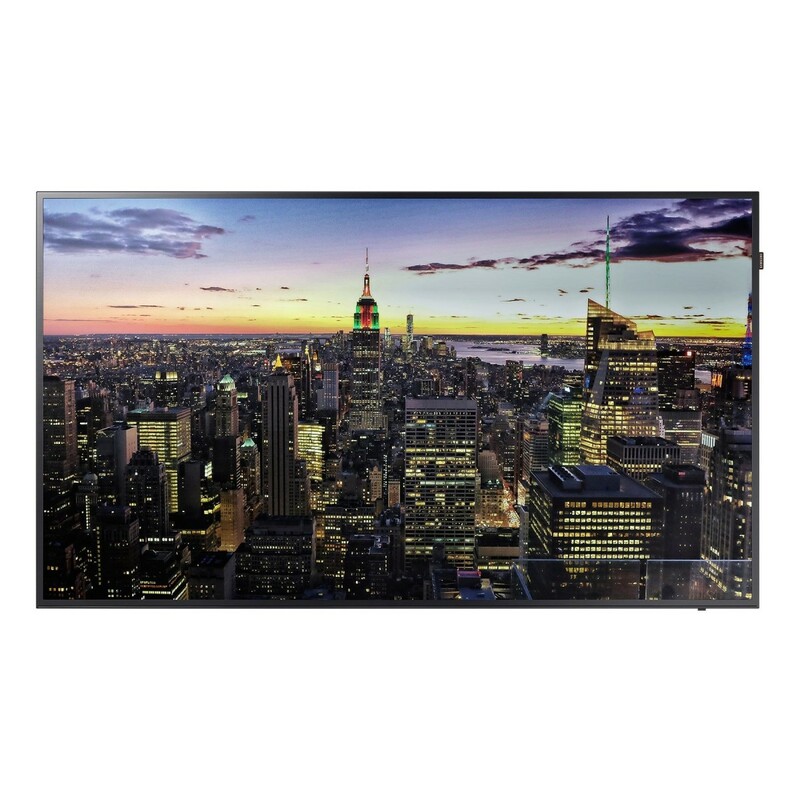 Its slim direct-lit LED display panel with BLU technology features native resolution of 3840 x 2160 with 300 cd/m² bright output for viewing detailed high-definition content. Backed by the SSSP 5.0 platform and TIZEN 3.0 operating system, the display features a host of business-ready functionalities. It features an integrated media player and advanced graphic presentation.